Yellow gold offers a warm glow, and even white gold is a warmer white than metals like platinum or palladium. Pure gold is too soft to hold its shape in fine jewelry, so it's alloyed with other precious metals for strength. Look for "14k" or "18k" as a fineness mark that proves the quality of your gold jewelry. Among fine metals, gold tends to be more malleable, so prongs in a gold engagement ring should be checked each year with one of our Free In-Store Preview jewelers, and they can also re-plate white gold with Rhodium to bring it back to its original whiteness. To know what she'd prefer in an engagement ring, check the color of the metal jewelry she wears. 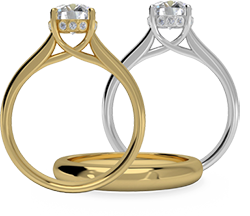 If you choose a yellow gold ring, the color of the metal can make a near-colorless diamond and a colorless diamond look the same. Platinum is a strong, durable metal choice that does not fade over time. 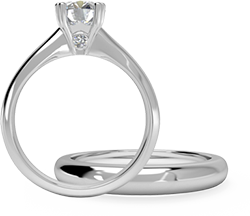 This makes it a symbolic option for engagement rings, as it will endure with your love. A hypoallergenic material, platinum is ideal for those with sensitive skin as it does not react with other elements. 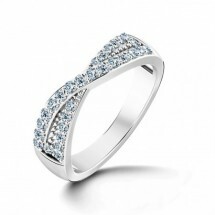 Its naturally white appearance makes it a popular alternative to white gold. Unlike white gold, however, it will not need replating over the years. Over time, it develops a stunning finish called a patina. 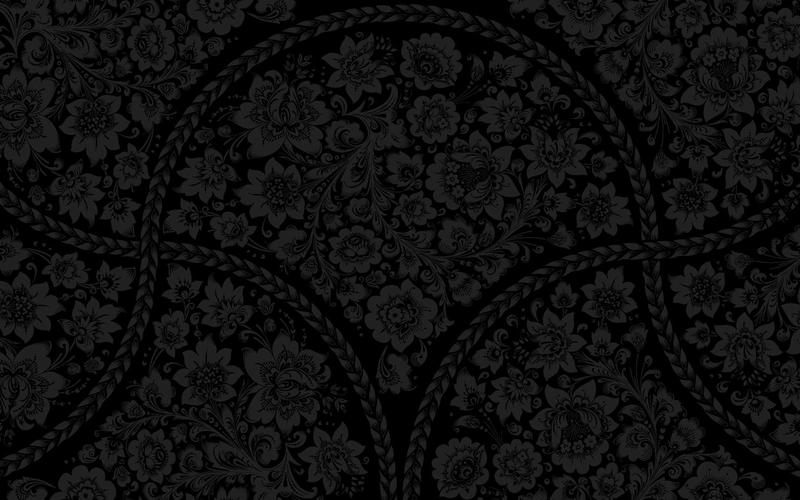 This further protects your setting. 30 times more rare than gold, platinum is a wise choice for those looking for a truly unique and timeless engagement ring. 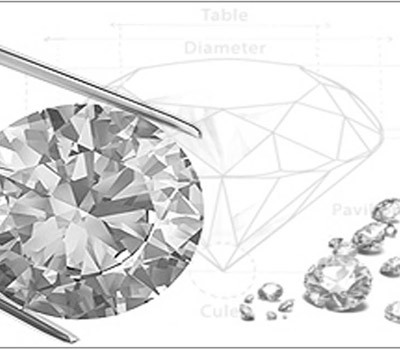 Diamonds with color grades from D to F look particularly stunning set in platinum, complimenting their colorless quality. 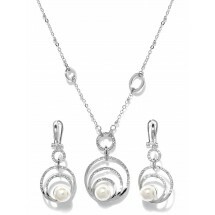 Sterling silver makes a fine choice for jewelry. 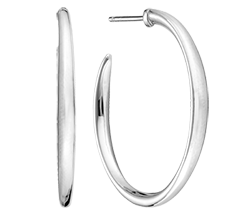 While sometimes considered traditional, silver has a more modern, stylistic feel than yellow gold. Depending on the design, silver jewelry can be classic or contemporary. Since pure silver is very soft and malleable, sterling silver is 92.5% pure silver; mixed with other metals such as copper, it forms an alloy. 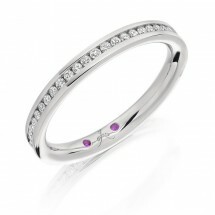 Pansy Jewels sterling silver is also rhodium plated. This means your silver jewelry will be stronger, less prone to damage, and more resistant to tarnish. If you do notice some tarnish, gently cleaning your silver with a polish and cloth will keep it looking immaculate. A stunning combination of strength and beauty, sterling silver is used to create incredible pieces that you’ll love wearing. It also complements most skin tones, making it a safe purchase for those needing to mark a special occasion.